As we approach 2016, it is much to my surprise that employee time tracking on remote assets, vessels and locations is a costly burden to many companies. In the past month, at least a dozen firms have expressed the challenges they consistently face with payroll roll inconsistencies. Management is alerted when there is an underpayment but never when there is an over payment. Yet common sense states if you under pay you ALSO over pay, which can lead to serious revenue leakage. 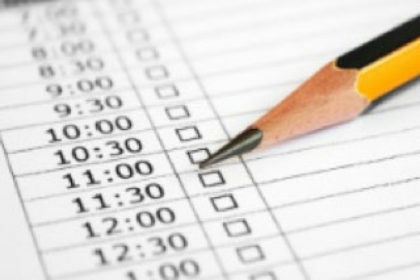 Companies who track employee time and field operations through paper-driven processes on hand-written logs and tickets puts a costly burden on management to review hundreds of pieces of paper to extract the employee time worked and enter it into a third party software (like QuickBooks or other third party software). Even with a small company of 6-8 assets, this can take anywhere from a day up to a weeks of management’s time and the associated fees – let alone the risk of incorrect data entry. The easy-to-use technology for crew scheduling by position, and for tracking the actual on/off work hours, is available now. This cloud technology works even if your crew does not immediately have internet service with a single data entry process. 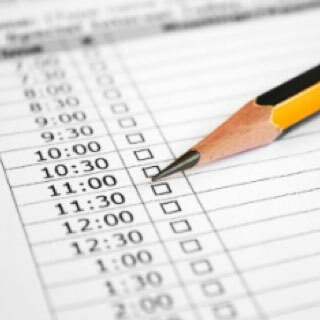 It is just one specific solution that can reduce costs and impact your bottom line immediately.